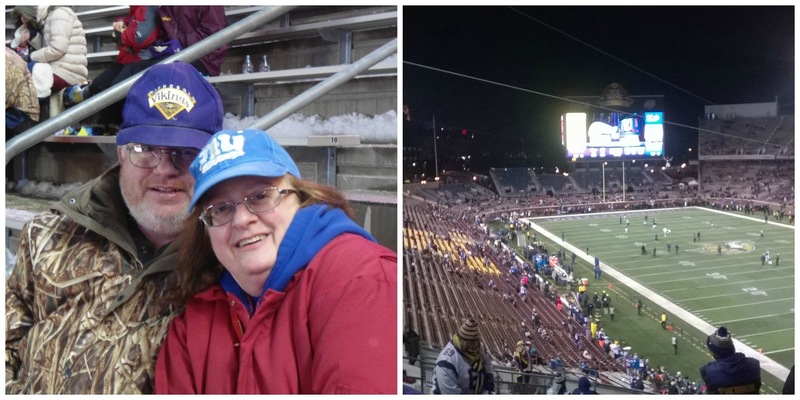 Loyal BIT Employees Braving The Harsh Weather To Cheer On Their NFL Teams! By in Uncategorised on 13th January 2016 . 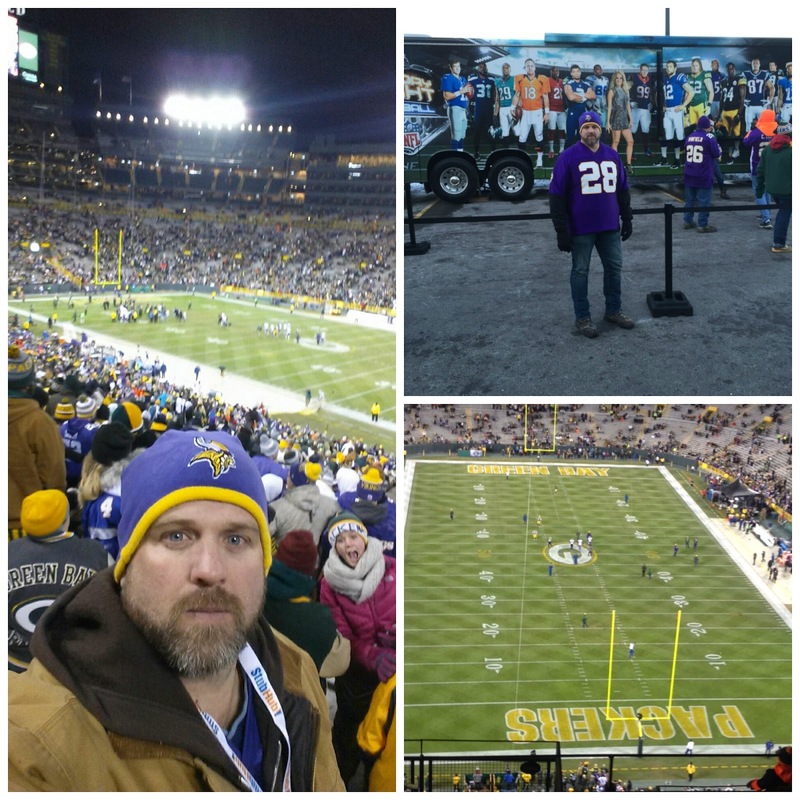 Lately, a couple of BIT employees have had the opportunity to catch a few football games! Barry Higginbotham attended the Giants vs Vikings game in Minneapolis on December 27th with his wife, Jackie. 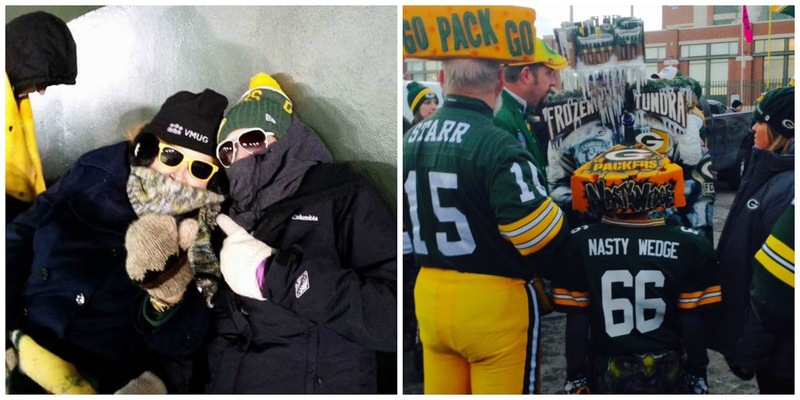 Meanwhile, Linda Plett and Dino Brooks traveled all the way to the land of beer and cheese to catch the Packer vs Vikings game on January 3rd.